Eastern Europe Broadband Convention (EEBC) is one of the leading trade show in Ukraine, which deals with digital content, technologies and the global broadcasting sector. The show is hosted at Kiev, and provides the ideal business platform for leading industry professionals from this sector. 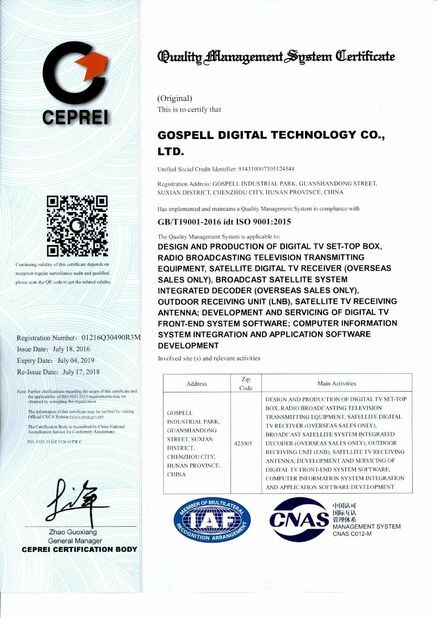 Gospell attended EEBC 2012 in Kiev Ukraine from OCT 17—Oct 19, for the first time, and Gospell has got many customers in this area. 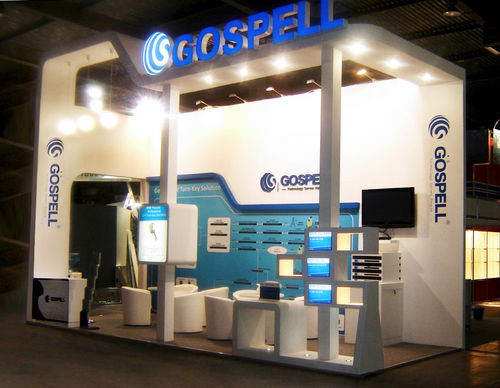 Gospell presented its most advanced products on EEBC Exhibition 2012. 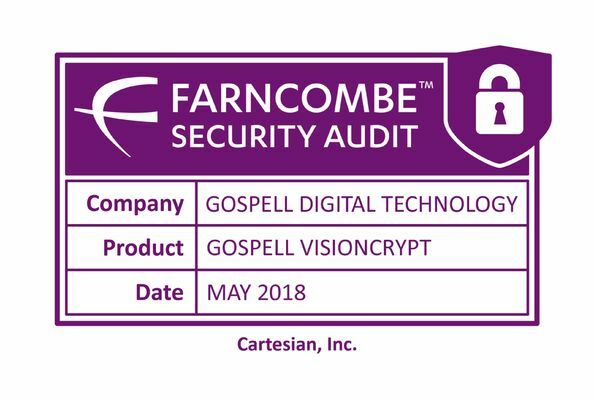 During that 3 days exhibition, visitors from eastern European, European Union .etc visited Gospell’s booth and show their interest in Gospell’s products and systems.